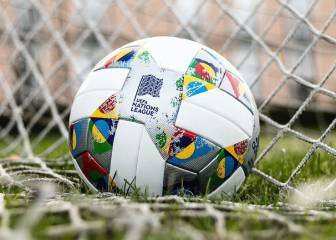 The Nations League is UEFA's bold new competition starts this week with the plan being to decrease the amount of meaningless friendlies. This is how it will work. The inaugural 2018-19 UEFA Nations League begins this week, with matches taking place across the continent. 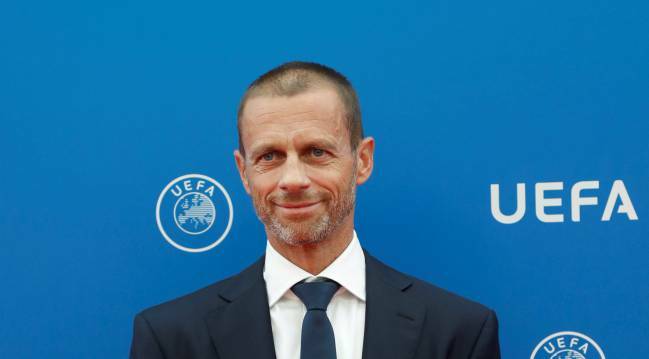 UEFA's bold new competition aims to replace a large portion of friendlies with more competitive fixtures against similarly ranked teams. The system will also offer an alternative route into the European Championship, beginning with Euro 2020. Ahead of the opening games, we have detailed how it will be formatted, when the matches will take place and why results will matter. Countries are split into groups across four leagues. The four winners of the top-ranked League A will qualify for the Nations League Finals in June 2019. 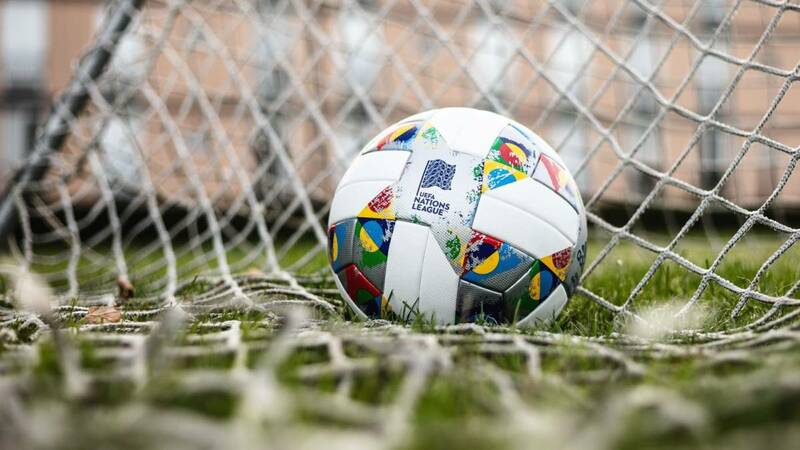 Those who do not make it will face promotion and relegation, while a potential route into Euro 2020 will also be up for grabs. Yes. Ukraine and Russia were kept apart and no group was allowed to contain more than two of Norway, Finland, Estonia and Lithuania due to "winter venue restrictions". Because of "excessive travel restrictions", any League D group can only contain a maximum of one of these pairs: Andorra and Kazakhstan, Faroe Islands and Kazakhstan, Gibraltar and Kazakhstan, Gibraltar and Azerbaijan. Furthermore, Armenia and Azerbaijan were kept apart in the bottom division. While group winners of League A will compete in the Nations League Finals – which will feature semi-finals, a third-place match and the final hosted by one of the sides involved – the victors in Leagues B, C and D gain promotion and the bottom sides from Leagues A, B and C will be relegated. The second season will take place in 2020-21. The qualifiers will remain largely the same but, rather than best third-placed teams advancing to the play-offs, that stage will be contested by the 16 Nations League group winners. If any of them have already qualified for Euro 2020, their place will be taken by the next best-ranked team. 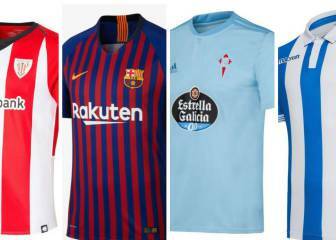 The countries will be divided into their four leagues, each of which will include two single-legged semi-finals and a one-off final.